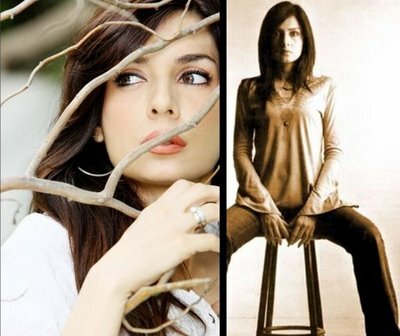 Mahnoor Baloch is Pakistan's most beautiful actress and model..Mahnoor Baloch has a very unique face. She has a charming personality. She looks beautiful in every dress and every style .In a way, she is a beauty of a different kind that cannot be expressed in words but only felt through her striking graceful eyes, which only seem to smile at you continually. It is these eyes and her radiant innocent smile that throws hundreds of expressions in a single frame. In fact, Mahnoor Baloch is the dream girl of millions of Pakistani Television viewers. She is very talented actress . She have natural talent of acting . she is also known as a great Director. She proved herself in field of modeling acting and direction .